Discussion: Extra Flying Pig T-shirts available! 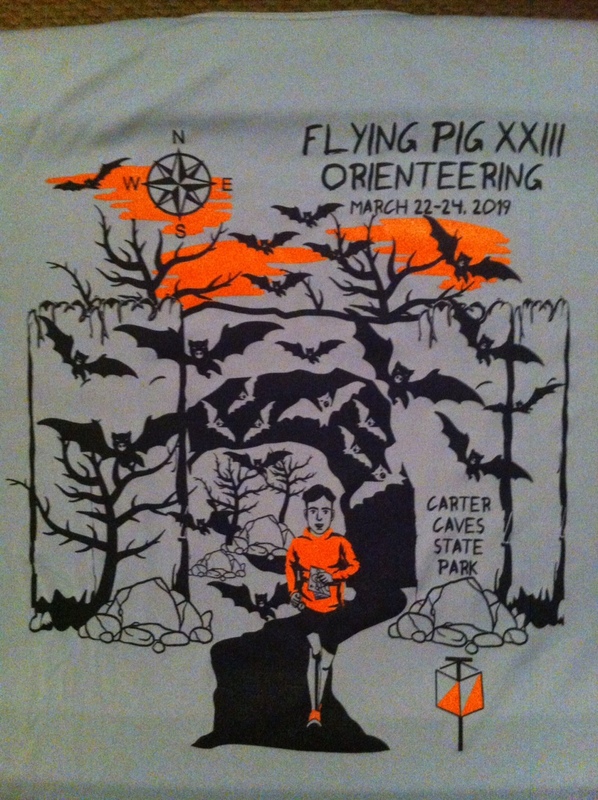 Last chance to order one of those Flying Pig T-shirts. They are long sleeve, tech fabric, in just about any size, and for just $15.00 Contact Guy Olsen, registrar right away to order. Orders will close by this weekend!